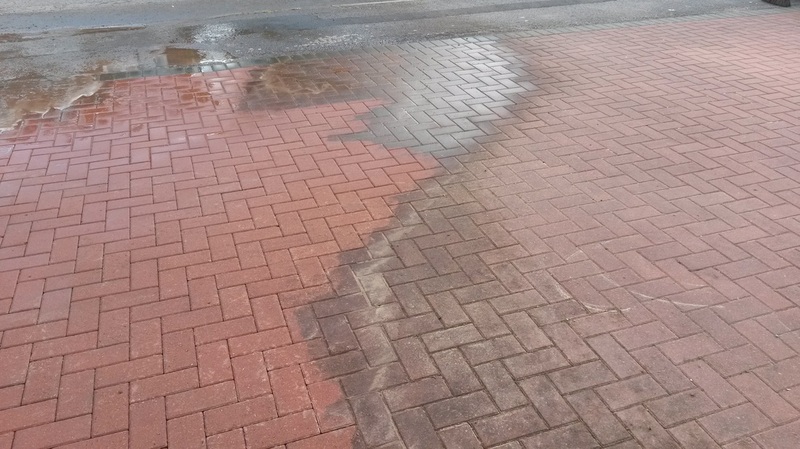 We provide a high quality clean across the majority of ground surfaces using a professional power washer machine followed by a AlgoClear® Pro treatment. AlgoClear® Pro decontaminates stone that is affected by black ingrained crusts. The concentration is set to 1/20 and a period of between 4 to 6 weeks must be allowed for the etched black incrustations to lose their cohesion and wash away with a bristle brush and water. Whilst reputedly low maintenance, artificial grass needs regular cleaning to avoid infections caused by skin grazing on contaminated surfaces as well as the progressive loss of drainage. 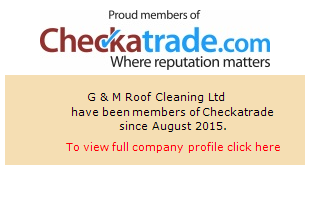 There is a specialised way to clean it which will keep it in good condition for continued use. This non-aggressive solution is completely safe to use around personnel and properties. Its environmental impact is limited to approximately 2 days, after this period the chemicals will have broken down. Ascot, Bagshot, Beaconsfield, Binfield, Berkshire, Blackwater, Bracknell, Camberley, Crowthorne, Chobham, Farnborough, Finchampstead, Fleet, Frimley, Gerrards Cross, High Wycombe, Lightwater, Maidenhead, Marlow, Reading, Sandhurst, Sunningdale, Sunninghill, Surrey, Twyford, ​Virginia Water, Windlesham, Windsor, Woking, Wokingham, Yateley, and everywhere in between.